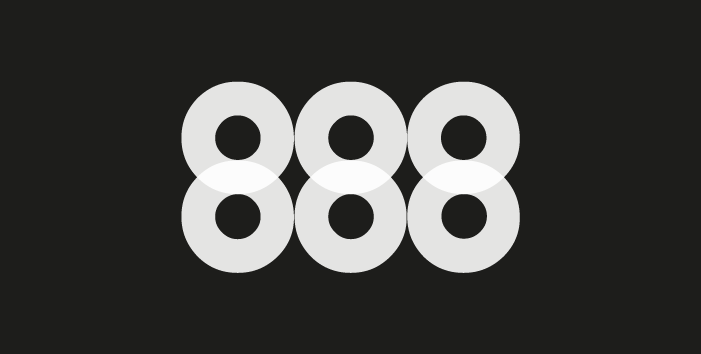 888 is one of those companies that are synonymous for their omnipresence in the world of online casinos. The parent company of 888, 888 Holdings, have their presence in almost all instances of betting. They have a poker site, a casino, a sports books, online sports, horse racing, and much more. They have been at the forefront of the gaming industry much longer than the better half of the slots sites and casinos today. Their rise to prominence is not without a reason. 888 Holdings was founded in 1997 and was first based in Antigua before moving to Gibraltar. Today the company has its headquarters there, from where it runs its subsidiary Cassava Enterprises. For quite some time, 888 was the company with the fourth largest number of poker players. That lasted for two years, between 2010 and 2012. 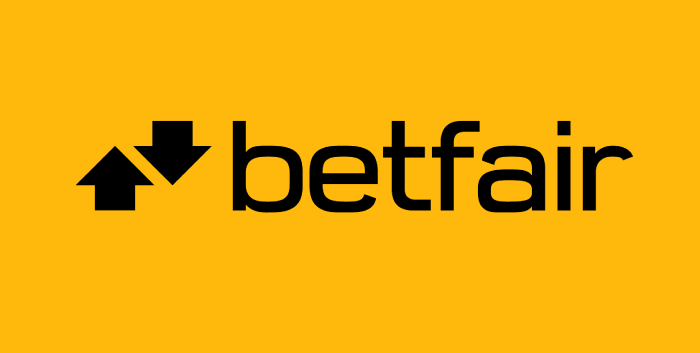 To date, 888sport, the sports betting subsidiary of the group, has sponsored four football clubs in the English Championship league, which is the second tier after the Premier League. The number of players that frequent their gaming sites are in the millions, they are licensed from some of the world's most important gaming authorities - the United Kingdom Gambling Commission and the Gibraltar Gambling Commission, and last but not least, the 888 group always treat the player to free spins and lots of other perks. Here we will take a look at the online slots development division of the 888 company. In regard to online slots, the company has its own outfit that builds the slots machines that are featured in their casinos, but also at other casinos on the internet. We will take a look at some of their best games, part of which are provided by the 888 subsidiary, Random Logic. One of the company’s most popular titles is the Millionaire Genie, which has a progressive jackpot that can reach seven figures. The Millionaire Genie slot is the pride of 888 casino as it is the title that is displayed at the top of the page. The game has five reels, three rows and 15 paylines. The reel action takes place within the Free Spins and the Bonus Palace, where the genie can make this happen for real. But even without the progressive jackpot, there are in-game winnings that can reach as much as 1500x multiplier on your winning wager, and other more or less frequent payouts. If you are wondering where you can play this game, look no further than the page that follows the link. You can claim your bonus package and spin to win the Millionaire Genie’s riches. Check out the only game in the world whose reels spin on a backdrop of blue jeans. We see what you did 888! That's pretty innovative, but there is a lot more. The game features outlaws who are spinning to win the Lucky Coin. The Gringos Dineros slot symbol delivers up to 25 free spins and there is another game within the game when the cowgirl lands on the first reel and the samoon on the last. This enjoyable five reel slot action comes equipped with 50 paylines and symbols that spring to life when they are part of a winning combination. 888 have really tried with the Gringos Dineros slot, as there is even a cinematic scene that brings you on a coach ride inside the saloon. Right here we have a slot with a fitting title. Irish Riches is all about the leprechaun's luck, the end of the rainbow and the pot of gold - all three symbols of happy-go-lucky are contained in the game. The five reels-three rows bring on a free spins bonus and Wild symbol that is sticky during the bonus game. Neat stuff. Besides this, there is a huge jackpot - a progressive one - that although doesn't trump that of Millionaire Genie, it sill could deliver an unforgettable sum of money. Sometimes the game is sought according to the mood. We have no idea where this one fits? Being stranded inside after heavy snowfall, or longing for snow so that you can make some snow angels? At any rate, Snowy's Wonderland slot looks like it was designed on the North Pole. It features Snowy the snowman who is ready to reach for his walled once you have made a winning combination from a range of cool symbols. The game has a top payout which could go up or down depending on the wager that you are willing to play for it. 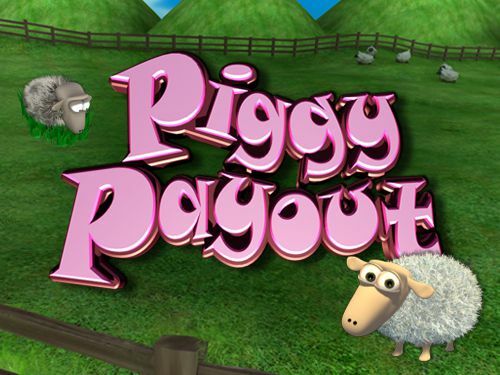 Overall, it is a satisfactory game that brings cute reel action and decent payouts, plus it has a bonus game where the chances are increased. Step into the bowling alley and spin some reels with the Big Lebowski. Five reels, three rows and 25 paylines - and - and - a Jackpot which is randomly awarded and fully depends on the size from the amount of the winning spin. The Big Lebowski slot has few bonus features, such as the one where you pick one from five items to reveal your prize. The Wild symbol expands whenever part of a winning payout. The game's heroes are all the protagonists of the film, so you would see some familiar faces. This is another online slot by 888 that features prominently on their casino's, and precisely because it is a jackpot game. In fact, Jack's Pot Slot features three progressive jackpots so search for the game's crystals and minerals, connect them in a winning combination and enjoy the generous payouts of 888 casino. Landing three of the Scatter symbols on any reel will bring on the Crystal Rock bonus feature of free spins, which come 30 for five scatters. During the gameplay the Wild symbol becomes sticky so the chances for landing winning combos are significantly increased. Check out the games made by the 888 slots studio and enjoy a range of exciting online slots. 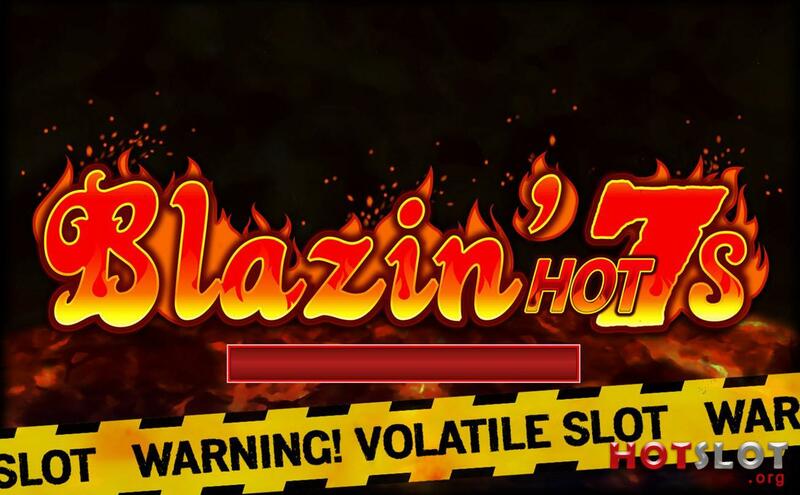 Find your favourite game, like Blazin Hot 7’s or Piggy Payout or Millionaire Genie - and claim your Welcome Package from a number of our top level casinos.